Jared Tate is an entrepreneur, based in Austin, Texas. He is known as the Founder of DigiByte. 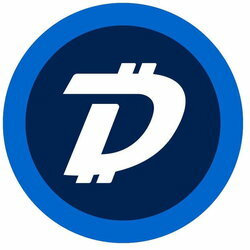 Since 2013 Jared has been the Founder of DigiByte . In addition, he is an Advisory Board Member at Lifeboat Foundation. Jared is a graduate of Utah Valley University and College of Idaho. All information for Jared Tate's wiki comes from the below links. Any source is valid, including Twitter, Facebook, Instagram, and LinkedIn. Pictures, videos, biodata, and files relating to Jared Tate are also acceptable encyclopedic sources. Other wiki pages related to Jared Tate.